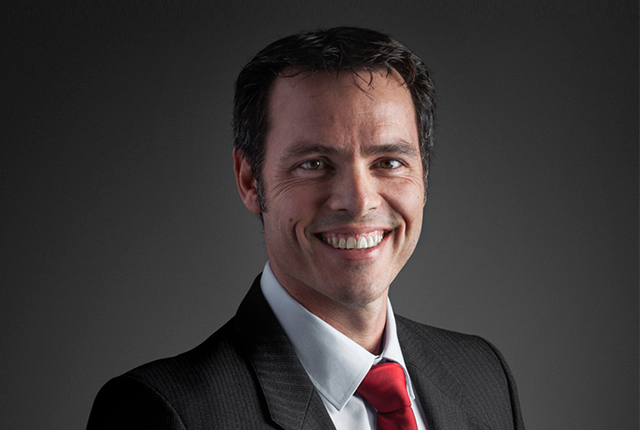 Danie Marais, Director of Product Management at global data management SaaS specialist Redstor, will take to the stage at the Gartner Symposium in Cape Town, South Africa on Tuesday 18th September, to provide insight into how disruptive technologies coupled with an innovative approach can transform the way we think about, and manage data. Redstor has over 20 years market experience, with a track record of service that includes over 100 million restores a year and 40,000 clients globally. The company’s footprint spans North America, Europe, the Middle East, Africa and Australasia. Data has become an intrinsically valuable asset to businesses and its exponential growth has led to it becoming increasingly difficult to manage. Redstor’s focus is to make it easier for organisations to access and manage their data wherever it is stored, empowering IT departments whilst reducing costs, simplifying deployment and billing, improving security and compliance and providing borderless visibility of the entire data estate. Marais is an expert on the integration and application of solutions, including backup & recovery, cloud archiving, disaster recovery, data migration, ransomware recovery and business continuity. He developed the first Backup Pro Storage Platform and many of his designs are still in use. He is responsible for the product roadmap and plays an active role in the development team. As a forward-looking software developer, Redstor realises that all data is not created equally and the need to classify data and get insight into it has led the company to start incorporating the future of data and AI-driven commerce into its development cycle. “Organisations need to better understand the data they hold in order to prioritise what is business critical, maintain the correct level of protection and ensure compliance”, Marais commented. Marais is scheduled to present at the Gartner Symposium/ITxpo 2018 running in Cape Town from 17 – 19 September. The seasoned tech professional will take delegates on a journey through the rapid changing lifecycle of data and how this can be used by businesses to disrupt their markets. This lifecycle includes tiering, cost optimisation, and predictions as to how the value of data will change going forward. Data management for an on-demand world.